Hydrogenious Technologies has been named one of the most innovative and promising cleantech companies globally. 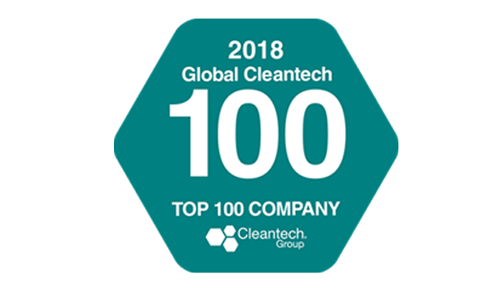 The Cleantech Group (CTG) has listed the German pioneer in LOHC-based hydrogen storage in its 9th edition of the Global Cleantech 100. According to CTG, companies on this list are considered as best positioned to solve tomorrow`s clean technology challenges. proven execution capability to achieve this goal. Hydrogenious and Broad-Ocean will create a network of LOHC-based hydrogen refuelling stations (HRS) throughout China starting next year. The country has ambitious targets to make its mobility sector emission-free. This partnership with Broad-Ocean enables Hydrogenious to be a significant driver in this transformation. Hydrogenious will keep up the momentum to realize its vision of a cleaner tomorrow with LOHC technology enabling zero emission mobility and carbon emission reductions.